1 What is Stilus Macro for Word? 1.1 What differentiates Stilus Macro from Stilus for Word? Stilus Macro for Word is an add-in for Microsoft Word® that enables the automatic correction of hundreds of context-independent linguistic errors, in one click. The system contrasts the text against almost 200,000 downloaded error patterns and automatically applies the appropriate substitutions; alongside suggesting recommended stylistic inaccuracies that could be addressed. All whilst maintaining Microsoft Word's track changes functionality activated, so that the user does not lose control of the proofreading at any time. 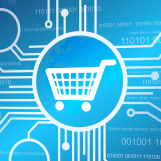 Although the proofreading is not performed using a web browser, its operation requires an Internet connection to authenticate the user and account for the consumption of the service. It is very easy to use. Once the add-in is installed, every time you open Microsoft Word you will notice a new tab called Stilus Macro in the ribbon, from which you can access the functionalities of the application. Unlike Stilus for Word, Stilus Macro for Word only deals with context-independent errors, thus operating with a high degree of precision in the automatic correction for the task at hand. With this in mind, however, we advise you that the coverage of spelling, grammar, and style phenomena which depend on contextual disambiguation is beyond the scope of this plug-in. A second proofreading with Stilus for Word is always encouraged for the detection of these errors too. In addition to expanding the coverage of the proofreading, combining the use of both add-ins in this order will greatly increase the speed of the linguistic quality control of your documents edited in Microsoft Word. To install Stilus Macro for Word make sure that Microsoft Word is not running and click on the following link. It is normal for the first window to appear to be a security window – not to worry – Stilus Macro for Word is secure software. Click on More information and then Run anyway to install it on your computer. Once downloaded, the following window will appear. Next, click on Accept to start the installation. 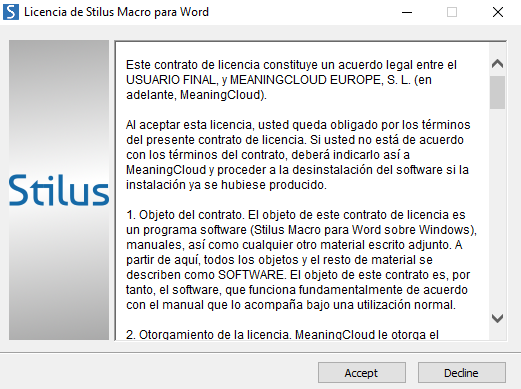 If any Microsoft components needed for running Stilus Macro for Word are not installed on your computer, a window will appear to install them automatically. 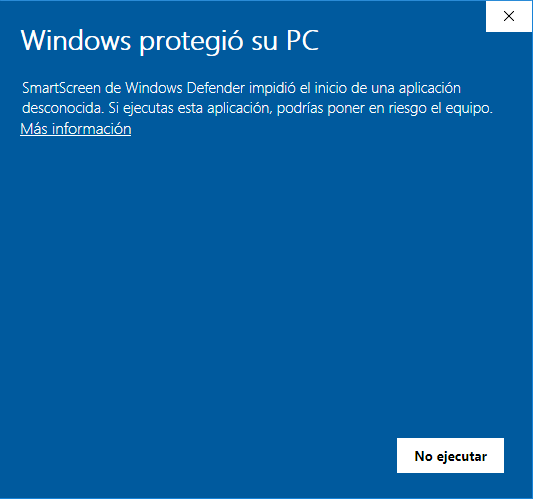 After accepting the Microsoft license contract (click on Accept), the necessary components will be downloaded and installed automatically on your computer (the process may take a few minutes). Once you have finished installing the Microsoft components, the window to install the complement Stilus Macro for Word will be shown. Click on the Install button to install Stilus Macro for Word on your computer. When the installation is complete, you can close the installer by clicking on the Close button. 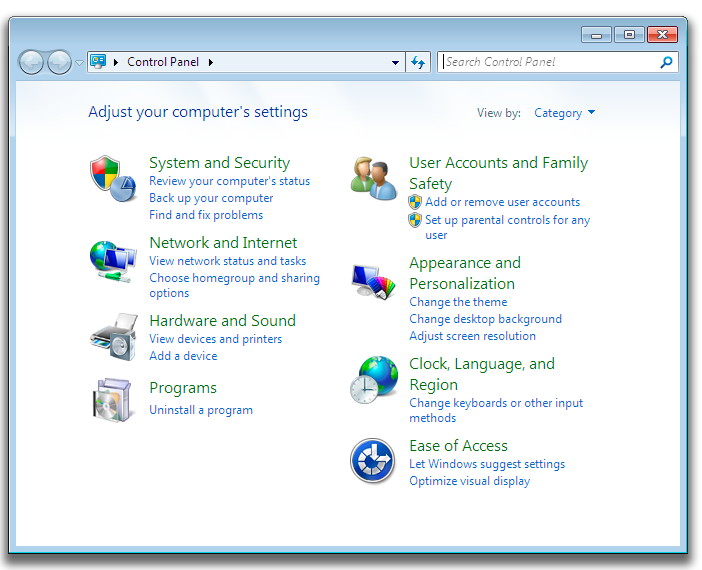 If you wish to uninstall Stilus Macro for Word, you need to open the Control Panel and click on Uninstall a program (Windows Vista / Windows 7 / Windows 8). To correct your text, click on Quick proofreading, then press Start proofreading. If you wish to edit the Proofreading options, do it by activating or deactivating the parameters listed to the left of the window. NOTE: If you have not already logged in at mystilus.com, the system will ask you to introduce your username (e-mail) and password, which are the same as those required to access the web portal. Type both in the Settings window. This button opens a dialogue box where you can set the configurations of Stilus Macro for Word. In order for the application to work correctly, it is necessary to introduce the username (e-mail) and the password (the same ones used to access the web portal mystilus.com). If you press the Quick proofreading button without having previously entered this information, the Settings window will open automatically so you can enter data. 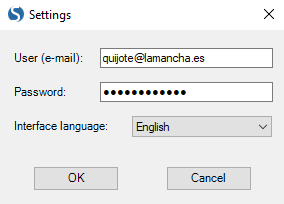 You can set the language of the interface to Spanish or English: do this by clicking on the drop-down list to the right of Interface language. This way, you will get all the instructions of the application in your preferred language. NOTE: We remind you that to edit the Proofreading options you need to select Quick proofreading, rather than Settings (which is only to access the service and language interface options). Provides access to the collection of personalized replacement patterns integrated into Stilus Macro for Word. This functionality creates search and replacement instructions not contemplated a priori and additional to those included in Stilus Macro for Word by default, to increase the scope of the Quick proofreading tool. You can add patterns that instruct Stilus to make direct replacements (by pressing Add replacement) or rather you can create suggestion patterns (by pressing Add comment). To apply these instructions to the automatic proofreading tool, you must activate the corresponding parameters in Proofreading options after clicking on Quick proofreading. This displays the application's credits. Stilus Macro for Word corrects the full document, regardless of the cursor's position at the time of the request. To launch the process press Start proofreading located in the Quick proofreading view. Before conducting the request, the system will notify you the amount of words that will be consumed to perform the operation. You will have to confirm that you want to continue. After your confirmation, Stilus Macro for Word will begin to process and apply the relevant replacement patterns according to the Proofreading options selected. The processing time may vary depending on the size of the document, the amount of errors contained in it, the use of the computer's resources when launching the process, etc. Once it has reached the end of the document, Stilus Macro for Word will notify you that the proofreading has been completed and the amount of patterns that were applied. However, you can stop the process by pressing Stop proofreading at any time; from this point, both the document and the word consumption will remain unchanged. 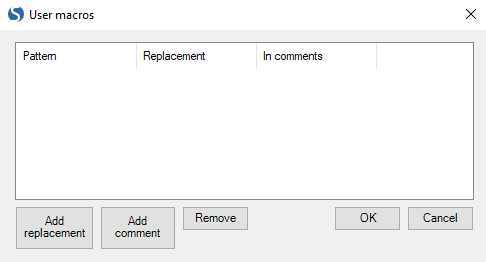 Click on Accept to view all the replacements and comments automatically applied to your document by Stilus Macro for Word, as tracked changes. NOTE: Stilus Macro can process up to 100,000 words (approximately 300 pages in Microsoft Word) per request. The processing time will vary depending on the length of the text, the number of errors it contains, the use of the computer at the time of launching the process, etc.